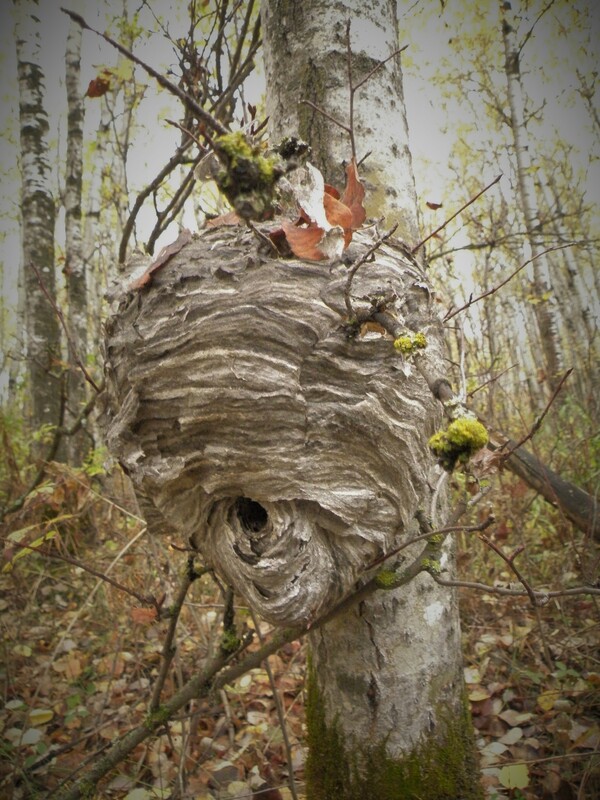 That’s a crazy wasp nest! 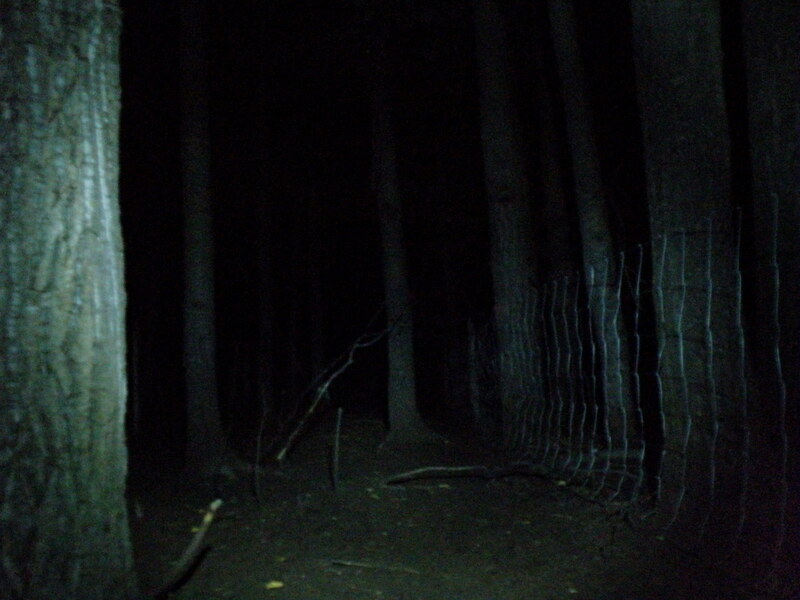 Between our imaginations and what nature has out there, woods are definitely scary at night. Thanks for sharing!